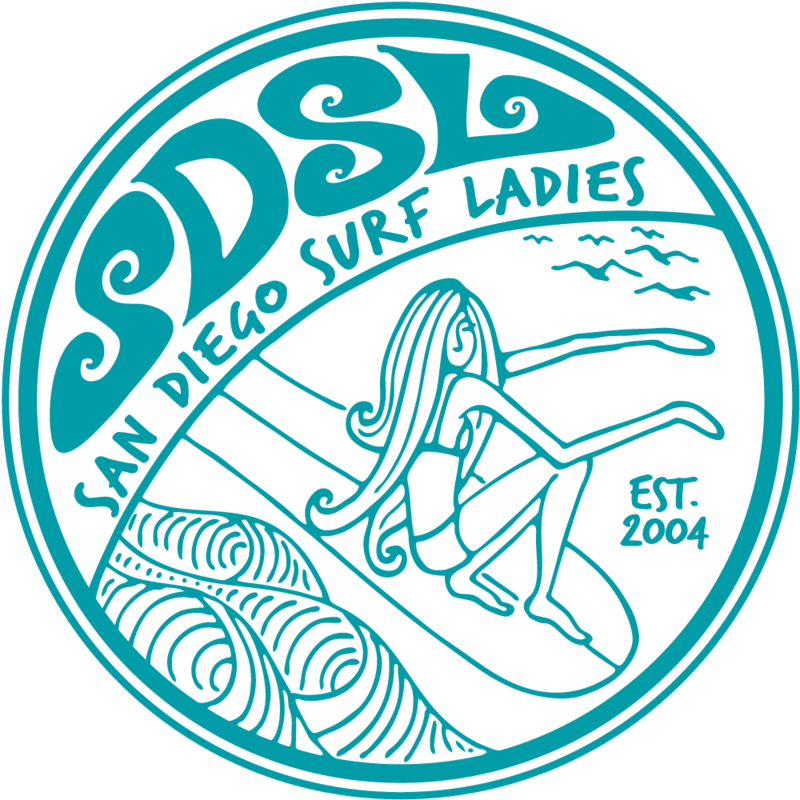 San Diego Surf Ladies - SDSL Sport - Surf Session - Beginners! SDSL Sport - Surf Session - Beginners! If you're newer to surfing, need help with duck diving, catching your own waves, pop ups and turns, this is the session for you! You should have your own board and be able to paddle outside the break. A few additional notes for this month. Please note the start time this month of 8 am. Please be suited up and ready to surf, so we can maximize our time with Dan in the water. Registration is limited to 10. As previously announced, we are now charging a non refundable $10 per session for members, $35 for non members. SDSL hopes you recognize the continued value in our Sport sessions and the great value for Dan's expertise for 90 minutes in and out of the water. Feedback is always positive and we always have a great time! So please, ask questions, for help and take advantage of this great opportunity. We generally fill up fast, but please contact me if you want to be on the back up list.